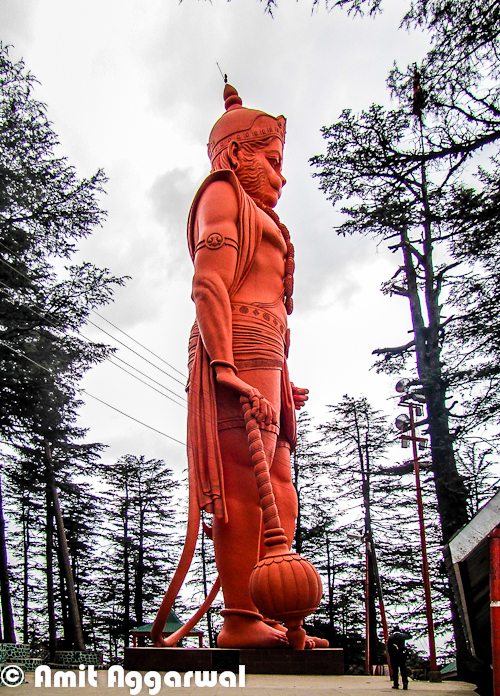 In 2010, a huge statue of Hanuman is built near Jakhu Temple in Shimla. This is considered as world's tallest statue at 108 feet at the highest altitude of over 8100 feet and constructed at a cost of Rs 1.5 crores, which surpasses the current tallest statue of 'Christ the Redeemer', which measures at 98 feet and stands at an altitude of 2296 feet in Rio de Janeiro, Brazil. 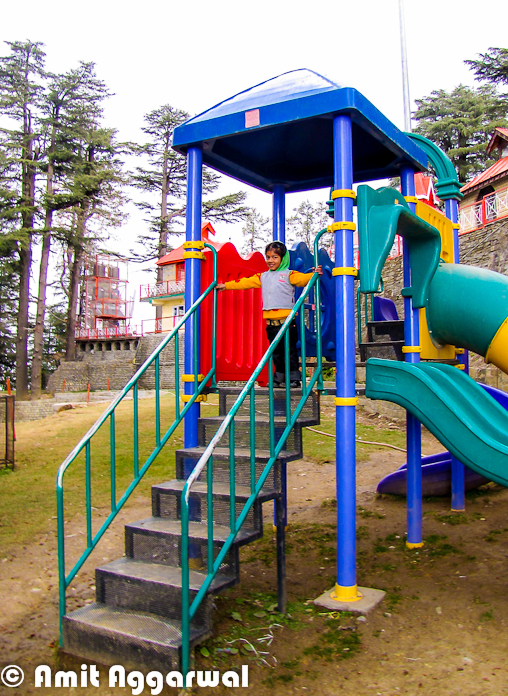 Over the years Jakhu has become one of the important part of Shimla town and authorities have improved the conditions in past few years. Now this campus has enough space for families to have fun around the Temple. There are some special arrangements for kids. A nice park is built near to main Temple of Jakhu now. 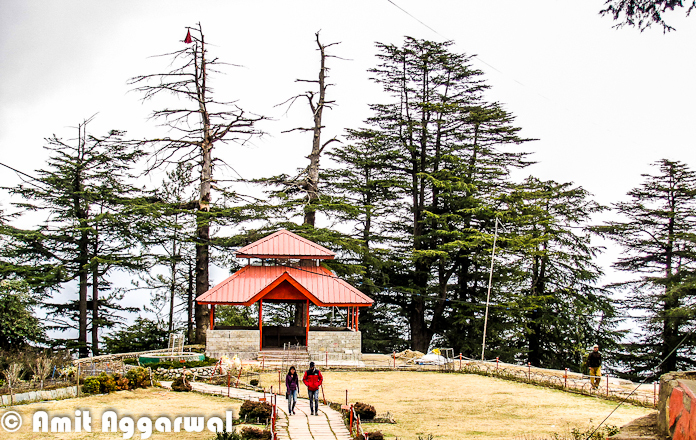 Basically this temple is located on a hill called Jakhu and that's why the temple is also known as Jkhu Temple.It's hardly 2 kilometers from the Ridge and is an uphill climb through the beautiful deodar trees. 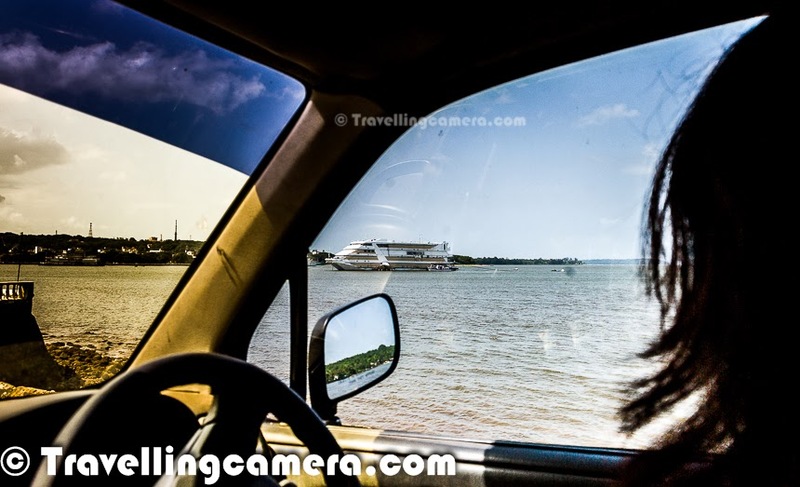 It's a trek of approximately 2 kilometers from Ridge ground near Mall Road. 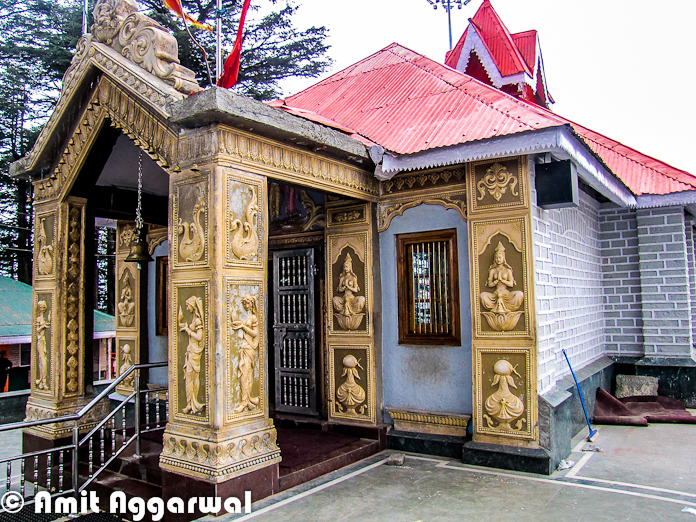 The Jakhu Temple of Simla is dedicated to the monkey God, Hanuman. 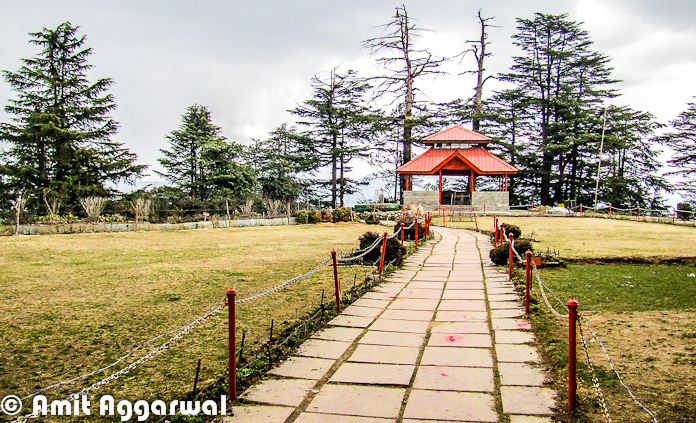 The Jakhu temple is located at a height of 2455 meters and is situated on the highest peak in Shimla. 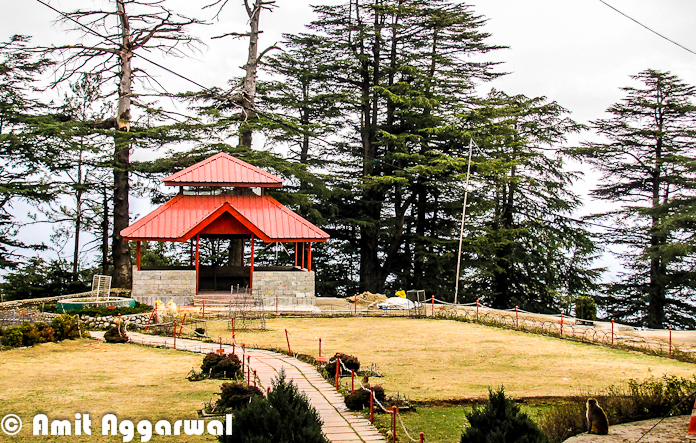 The scenic view that surrounds this beautiful temple of India is absolutely breath taking and splendid. 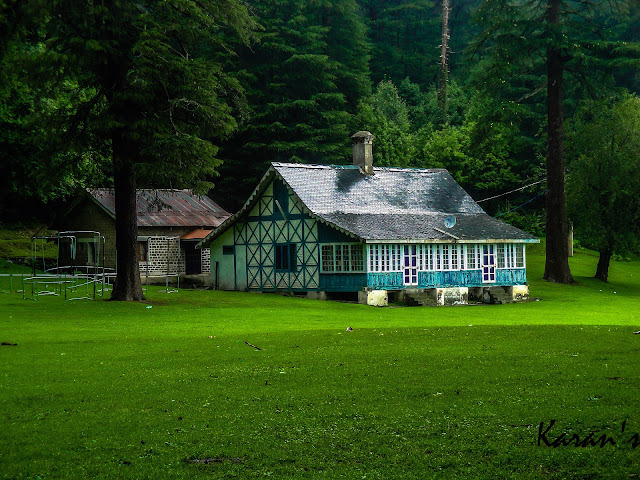 Here is a photograph of Jakhu Temple ! 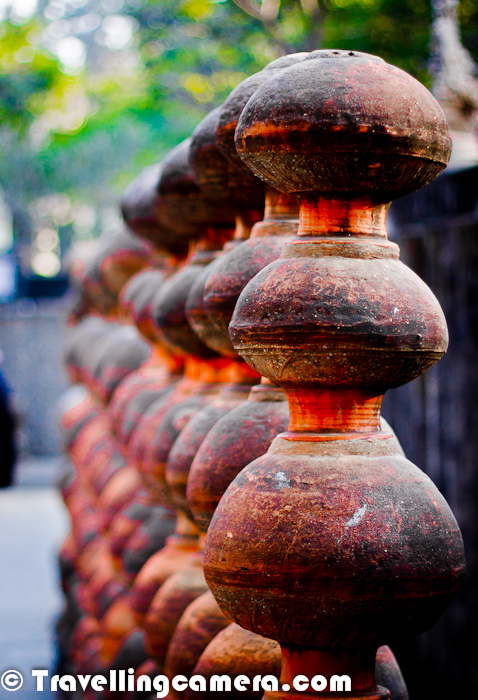 Jakhu temple has an interesting legend behind it. It is said that a deadly arrow injured Lord Rama's brother Lakshmana when he was fighting the battle with the demon king Ravana. 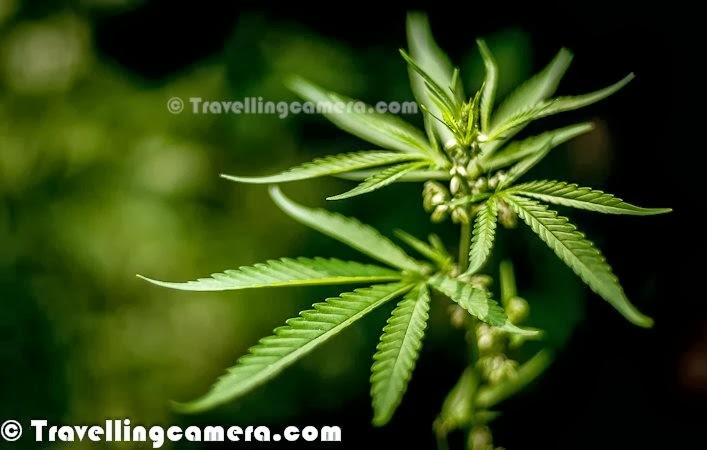 A priest diagnosed Lakshmana and said that he needed a particular Sanjeevani herb from the Himalayas to cure Lakshmana. Hanuman was sent to get that herb from he lofty mountains. Upon reaching the Himalayas, Hanuman couldn't make out as to which herb was the Sanjeevani. So he dug up the entire mountain and flew back to where Lakshmana was lying injured. After Lakshmana was cured, Hanuman went back to place the mountain in its original site. He rested on top of the Jakhu hill for sometime. It is said that the top of the hill got flattened due to Hanuman's weight! 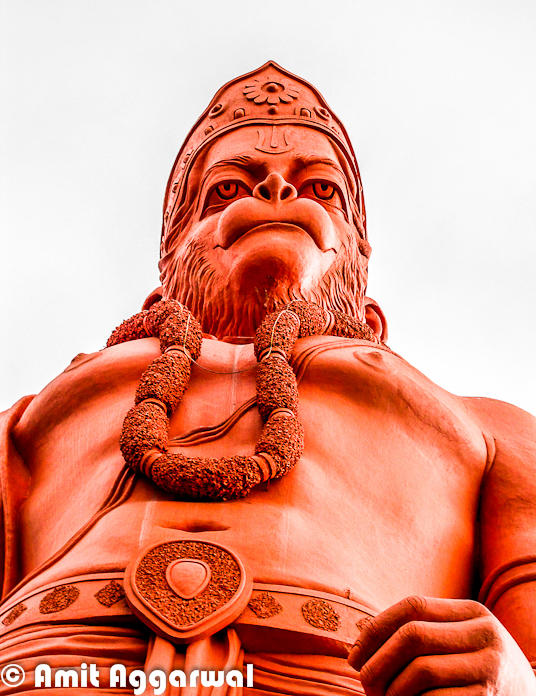 The temple has been built around the place that is supposed to have the footprints of Hanuman. It is a highly revered religious place of Shimla and devotees throng in huge numbers to pray. 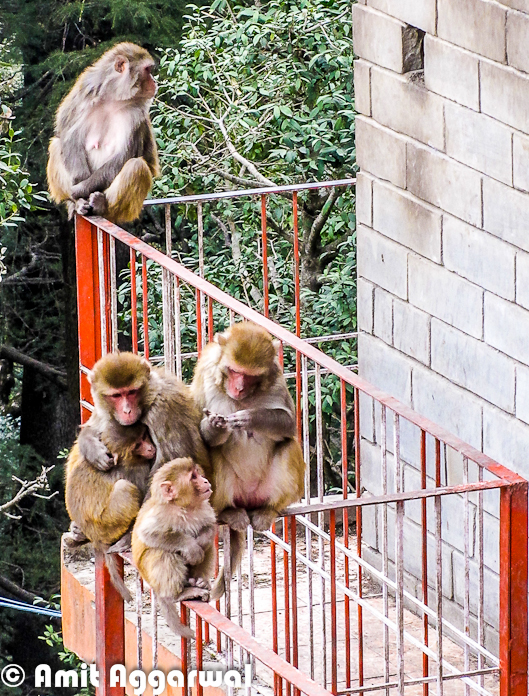 Jakhu is a hotspot for monkeys who flock here in great numbers and generously accept eatables that are given to them by devotees and tourists. Jakhu is derived from Hindi word Yakhsa. Yakshas are the mythological character in Hindu mythology, who are a link between human and gods. The original dates of temple is not known, but it is believed to be existing from the times of Ramayana, a pre-historic event as per ancient Hindu texts. 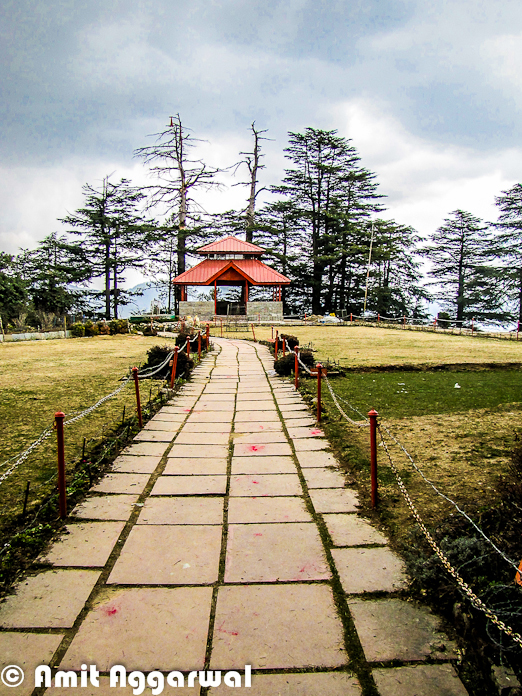 The Jakhu hill is the highest peak around Shimla, and is famous for its trekking options. The Jakhu hill offers excellent views of sunrise, sunset, mountains and town. The hill is full of narrow paths and roads which are an enjoyable walks. There are lot of other stories associated with this temple, which can be seen at different web portals online. 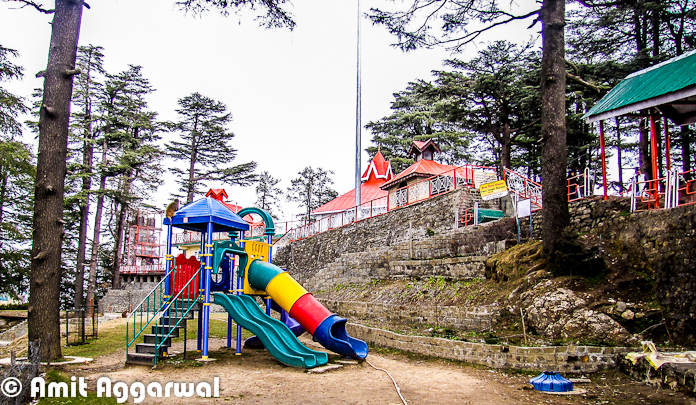 Related Blogpost : Shimla Vs Mussourie - Which of them has better Mall Road? Overall it's a lovely hill around Shimla with some amazing views. Don't afraid of Monkeys and try to avoid the opportunities for them to follow you - Try not to carry anything in your hands, just follow the path and don't pay attention to the etc. Even someone comes to you and tries to check your pockets, let the things happen and you will be safe ! 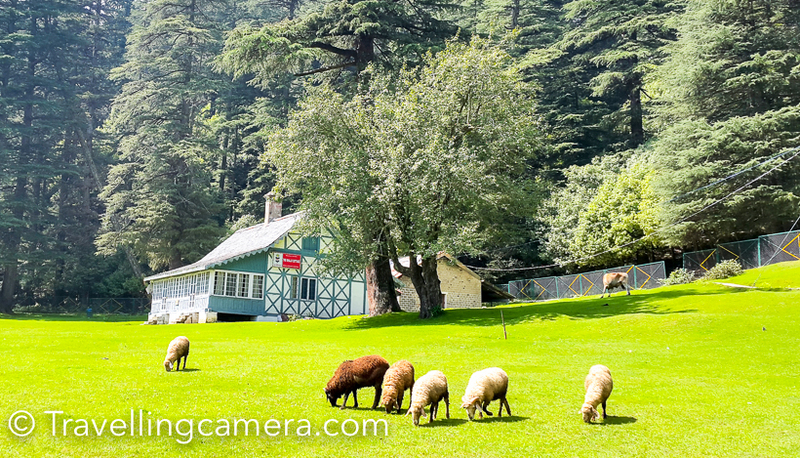 Related Blogpost : How to reach Himachal Hill Stations like Shimla, Dalhousie, Manali, Spiti, KInnaur, Mcledoganj & Palampur etc. Most of us evaluate any place as per our first experience or experience of our partial approach to things :) ... Usually that happens with almost all of us. Nd viewers , temple is exactly same as shown here by phototravelings. Jakhoo is a famous temple dedicated to the Lord Hanuman. Really I like This place Thanks For sharing.